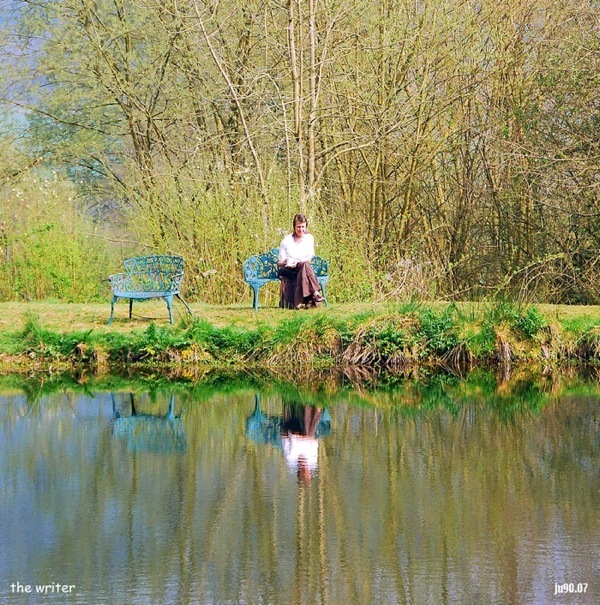 This image was taken during an Arvon Foundation course for writers. Pauline, the subject of the image, was unaware that it was being taken. 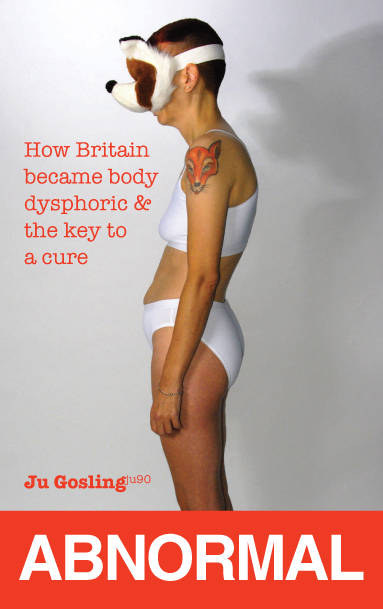 Dr Ju Gosling aka ju90's ABNORMAL: How Britain became body dysphoric and the key to a cure is available now for just £3.09 for the Kindle or in a limited-edition hardback with full-colour art plates for £20 inc UK postage and packing.